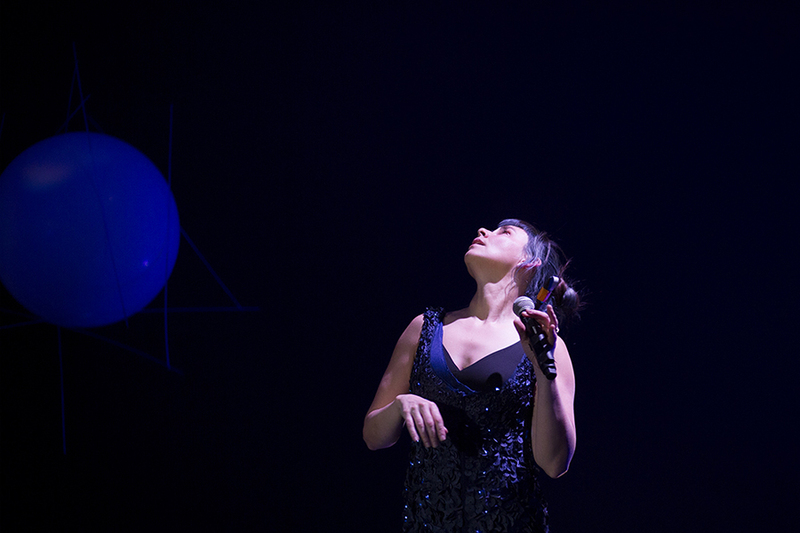 Made in Seattle provides multi-dimensional direct support to artists over a period of a year or more, with particular focus on the critical development phase of new work. 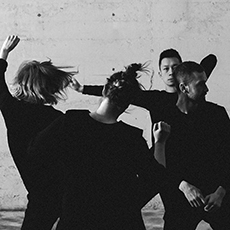 The Made in Seattle new dance development program is dedicated to growing the Northwest’s creative community by commissioning, producing and presenting evening-length dance works by some of the most talented and experimental artists from our region. Artists meet regularly with Velocity’s Artistic and Executive Directors to focus on career strategy and their larger artistic goals. Made in Seattle has a remarkable record of developing transformative projects, that have helped propel Seattle artists onto the national stage. In 2015, when Dance Magazine named the “25 Dance Artists to Watch” internationally, three of the 25 artists were Made in Seattle Alum. Made in Seattle is particularly interested in helping mid-career artists. This program fosters excellence in the Seattle dance scene by supporting extended collaborative projects that bring together Seattle artists and inter/national leaders in the field. In just three years, the program has launched careers, helped start nationally celebrated dance companies, facilitated an artist’s transition from stage performer to a career focused on art and social justice, while also commissioning and presenting consistently sold-out, critically acclaimed productions. Made in Seattle artists also receive pivotal resources: financial support, a commissioning fee, free rehearsal space, a production residency, a fully produced performance, dramaturgical support, as well as professional development through artistic, administrative, and philanthropic support. The first evening-length work by this fast-rising choreographer, A Dance for Dark Horses is packed with Lusk’s signature “gut-busting parody,” dry humor, and physical virtuosity. With an original score inspired by 90s pop beats, Lusk promises to tell stories about failure, success, and the power of group magic. Kim Lusk is descended from a hearty line of cowboys, homesteaders, and mountaineers, and is the choreographic assistant/performer for zoe|juniper. Since her choreographic debut commissioned by Velocity’s Next Fest NW, she’s gone on to be presented by Seattle International Dance Festival, On the Board’s NorthwestNW, Vashon Center for the Arts, and Velocity’s Bumbershoot Showcase. Velocity is committed to dance as social action. Velocity’s Artistic Director has developed programs like our Speakeasy Series to help artists make meaningful links to their communities and/or relate their research to timely civic issues. Through the Made in Seattle program, she works one-on-one with artists to help them contextualize their work within socio-political, philosophical, and cultural contexts. We aim to make Made in Seattle projects relevant, multi-faceted, cultural moments for our city. 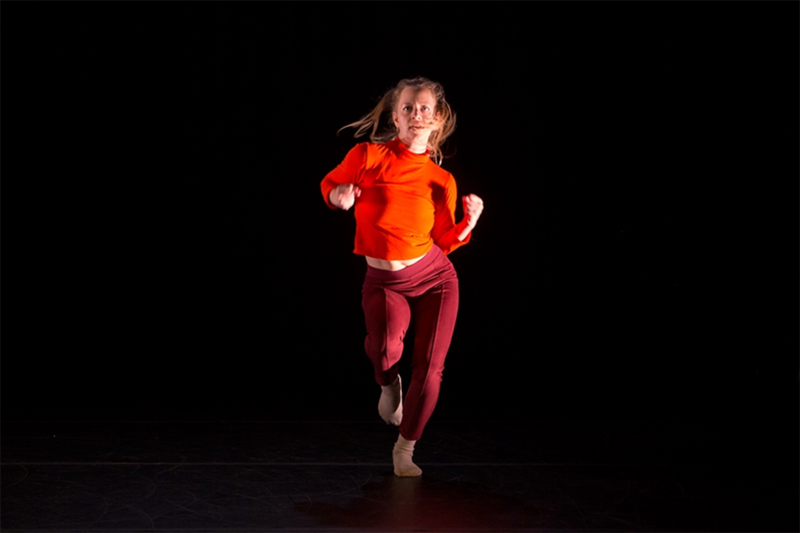 Our advocacy for Made in Seattle projects continues after their presentation through Velocity Audience Labs, our online journal STANCE, the PNW Dance Platform, and other programs that help continue to connect MIS performances to new audiences. Three of the 25 featured artists are Made in Seattle alum.